Bombardier might not have been able to announce - so far - any new order for the CSeries aircraft at this year's Farnborough International Airshow 2010, and its current total of confirmed orders is insufficient for even a break-even, but this doesn't mean that game's over for the CSeries. When deliveries of the CSeries begin in 2013 - assuming that all goes by the schedule - the actual, real-world cost-savings and performance that the CSeries delivers to its first customers will be crucial to the future sales of this aircraft. If the CSeries is demonstrably able to bring growth/profits/turnaround to its initial customers, either by itself or by being a significant contributing factor, other airlines as well as lessors will start lining up in droves to add this airliner to their fleet. Conversely, if the CSeries fails to live up to its cost-savings and performance promises for its initial customers, it could spell a disaster for the future of this aircraft, from which it might never recover. Bottom Line: The gains that the CSeries delivers to the initial few operators are crucial. The CSeries is an all-new aircraft from a company which has never made an aircraft of this size. The aircraft has no track record of proven cost-savings or performance, and it's up against an established duopoly with high-quality and demonstrably-profit-delivering products, in service with worldwide customers for many decades. Hence, it's unsurprising that in the very-high-stakes business of commercial aviation, the CSeries has so far found few takers. Importantly, the lack of many orders is actually less alarming than it seems - after all who would bet their airline on an unproven aircraft (which is not cheap)? This makes the results delivered by the CSeries all the more important. 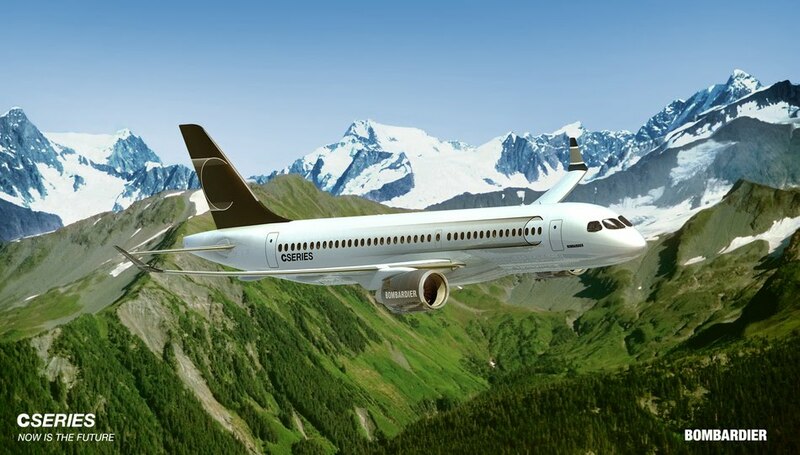 Bombardier has to realize that its work doesn't finish with a successful delivery. It must try and ensure that the initial few customers deploy the CSeries in a way that they all profit decently from it, thus publicly certifying the aircraft's promised benefits, quashing the doubts of analysts and of the customers sitting on the fence, and making everyone eager to buy this fine airplane.